This mount will be obtainted like any other Arena Season mount by being in the top .5% of your battlegroup (can be obtainted only in 3v3 or 5v5 arena type). You get the title + achievement Gladiator and this (bottom red one) nice mount. You can count on this site, if u will get this mount + Gladiator title or other tittle. 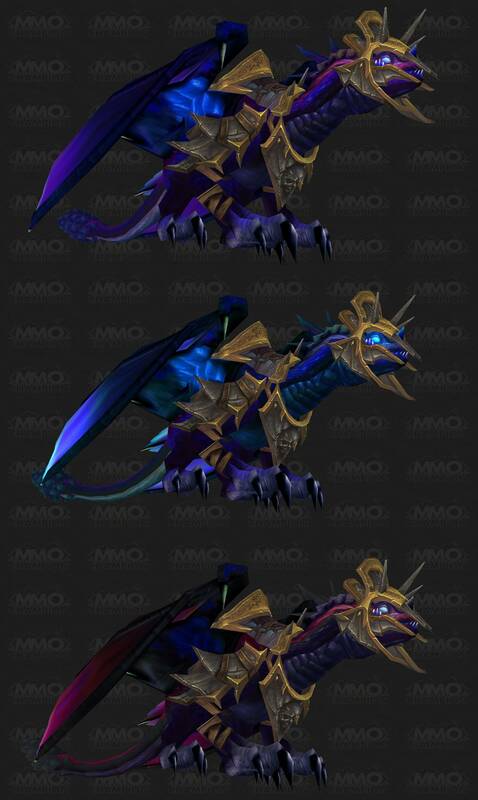 Obtain the Cataclysmic Gladiator's Twilight Drake from Arena Season 11 of Cataclysm.